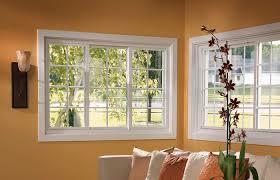 Sliding windows are made up of panes that move sideways along grooves or tracks to open and close. 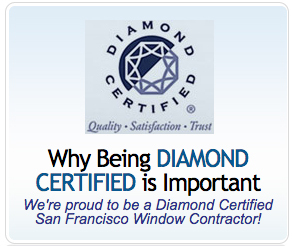 These are practical when large windows are required, or a great deal of light is desired. Slider frames can be made of aluminum, vinyl, or fiberglass.